Dr. Joy Pedersen has worked at Cal Poly since 2003. 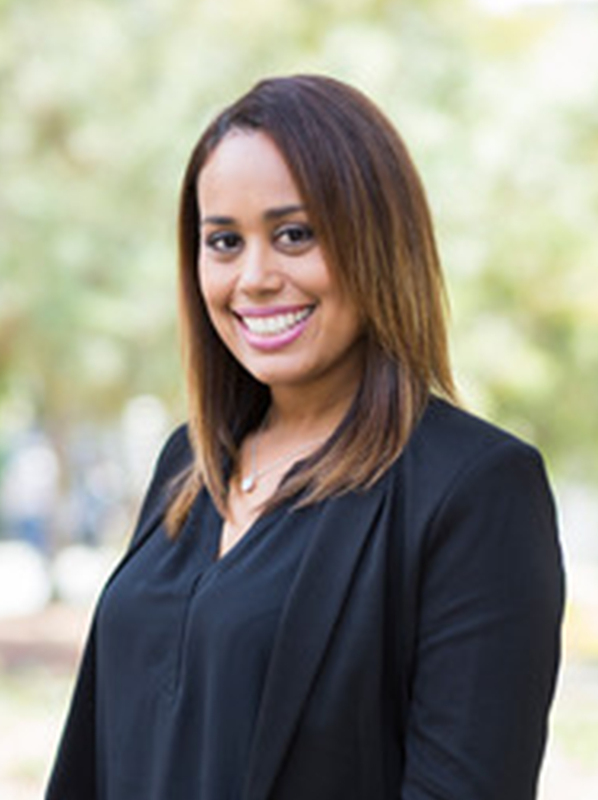 While at Cal Poly, she has been an EOP Advisor in Student Academic Services, managed the Center for Community Engagement, and taught MultiCultural Counseling and Research Methods in the School of Education. Originally from the Central Coast, she returned to San Luis Obispo to work in the non-profit community. She has experience working with pregnant and parenting teens, foster youth, and first-generation college students. She has served as a Board Member of United Way and Chair of the Agency Advisory Committee. She is a founding member and Chair of the Asian Pacific Islander Faculty and Staff Association. She has a PhD in Educational Leadership from University of California, Santa Barbara. Dr. Blanca Martinez Navarro has over 10 years of experience as a practitioner and administrator in academic and civic programs. She was a former director for the Pat Brown Institute for Public Affairs, a program manager for the City of Los Angeles, and a lecturer for California State University Dominguez Hill’s Social Work Program. 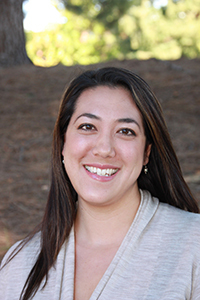 Blanca’s expertise involves inclusive and equitable practices and policies in the areas of community development and educational administration, with a focus on welfare, race, ethnicity, and culture. Blanca received her doctorate from the University of California Los Angeles (UCLA) in Urban Planning. She received her Master’s in Social Work from Columbia University, and B.A. in Political Science and Education from UCLA.